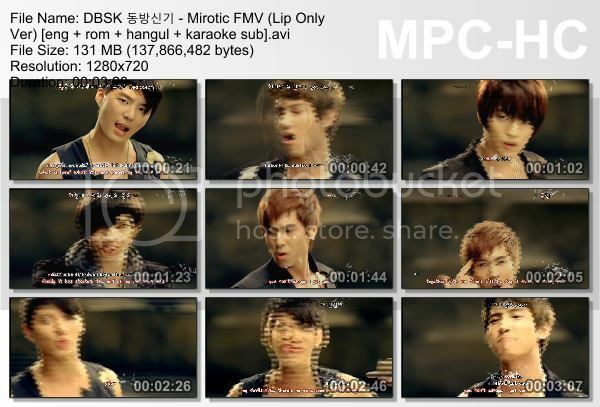 From the 4th Album : Mirotic. I made a similar one for Wrong Number, please wait for it! Love the video you combined together! So many years and the song/MV still look flawless to me; waiting for wrong number to be up & Thanks for this jam!